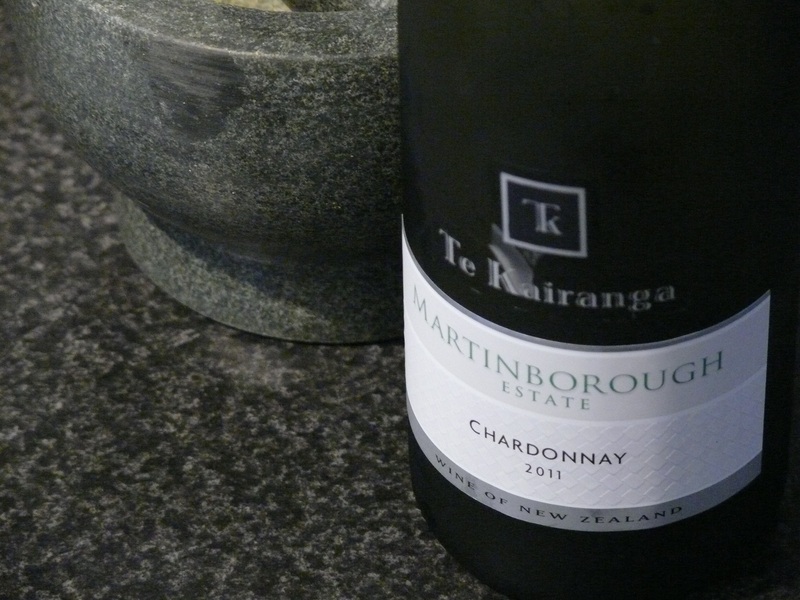 I like chardonnays from Martinborough (actually I like most things out of Martinborough!). I reckon they are a touch softer and rounder than their cousins from the Bay a few hours drive north. This one conforms to type: pale straw; on the nose there are pears and citrus; in the mouth it’s smooth and mellow and peachy. Not a huge lot going on, and backing off from a big malo taste. It supported the spicy chicken L and I ate ok. This entry was tagged Chardonnay, Martinborough, Te Kairanga. Bookmark the permalink.